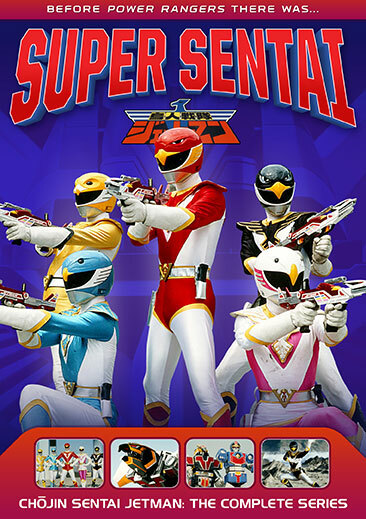 In 1991, one year before the premiere of Kyōryū Sentai Zyuranger – the series that launched the iconic Mighty Morphin Power Rangers in the United States – audiences in Japan were treated to Chōjin Sentai Jetman, the 15th installment in the mega popular Super Sentai franchise. The Sky Force sends five highly trained operatives to participate in an experiment which will expose them to Birdonic Waves, resulting in superhuman abilities. But when the Earth Ship is attacked by Vyram, the majority of the Birdonic Waves are sent to Earth and find four unsuspecting civilians. 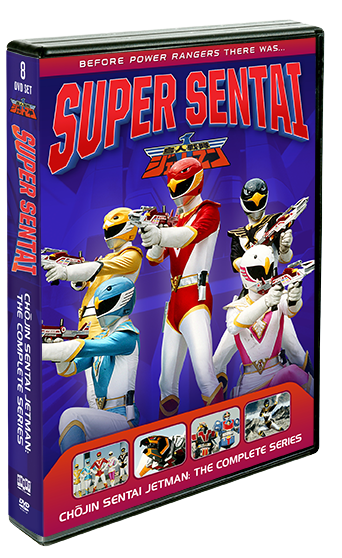 Now, it's up to these four accidental super humans – Raita, Kaori, Ako, and Gai – alongside Ryu, the only original operative to receive Birdonic Waves, to defend their dimension against Vyram.